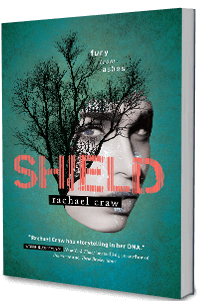 Spark makes the Silver Inky Awards Shortlist! STOP. THE. BUS. people! The most amazing thing has happened. Yesterday the shortlist for the Gold and Silver Inky Awards were announced at the Melbourne Writers Festival and by some miraculous turn of events my wee Spark has made the cut! And you can vote here! 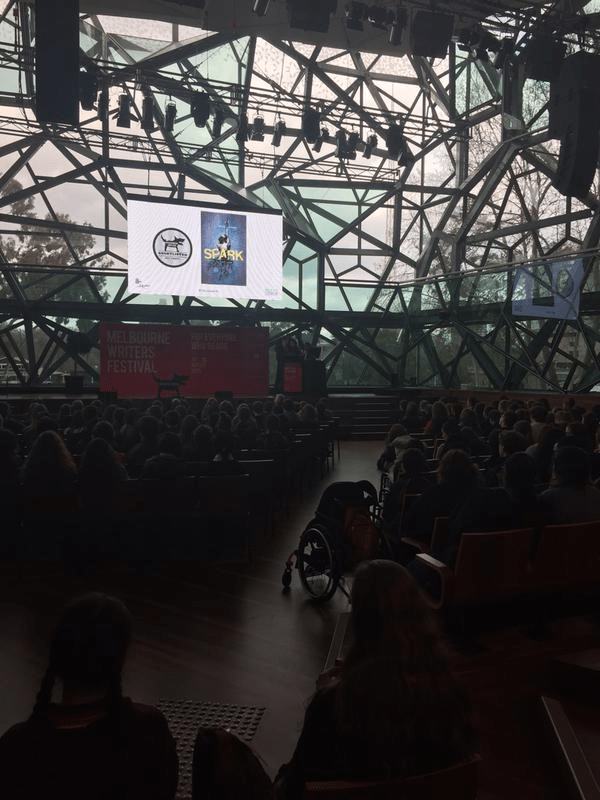 The Inky Awards are presented by State Library Victoria, Centre for Youth Literature, Australia. 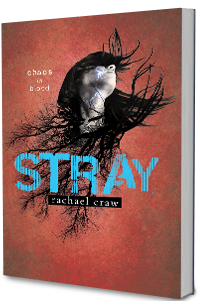 The Gold Inky is for Australian YA fiction and the Silver Inky is for International YA fiction. 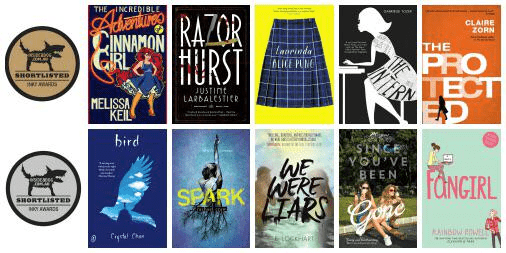 These awards celebrate the best new YA fiction as voted for by teen readers. The longlist was very impressive and I was gobsmacked to make that! 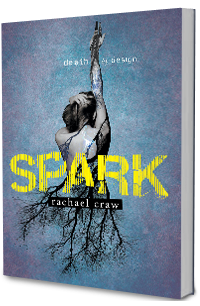 Imagine my astonishment to hear that Spark made it onto the shortlist! And what an incredible list! So, if you are 12-20 years old please vote! You have until 27th September 2015. I would so appreciate your support! #SparkArmy! 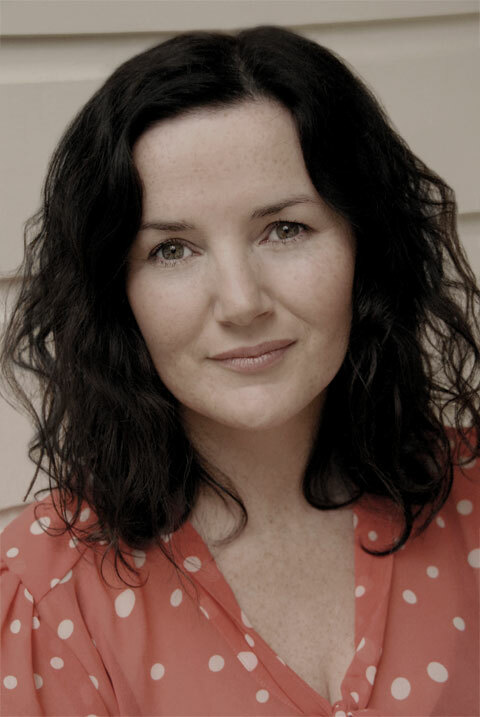 Also if you would like to read my interview with Inky Award Judge, Jamiee, click here.